Comments: Has sweet-pea like yellow flowers in late spring which are fragrant. 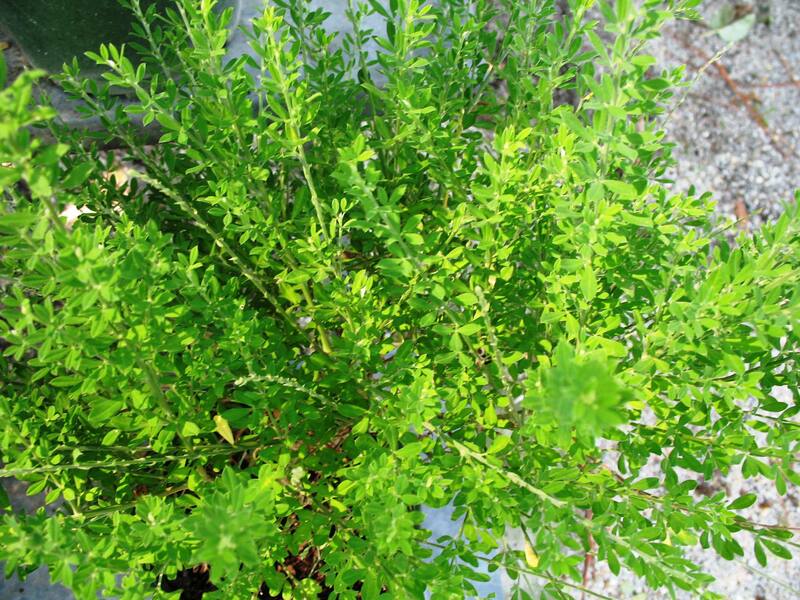 This fast growing, mound forming shrub will grow in poor soil and is drought tolerant. Plant grows to moderate size which makes it a valuable plant for garden design. Arching stems arise from a tight crown.